An elegant take on the travel watch. Travel watches can be a bit complicated, but Bulgari changes that with their new Hora Domvs Dual Time Zone. 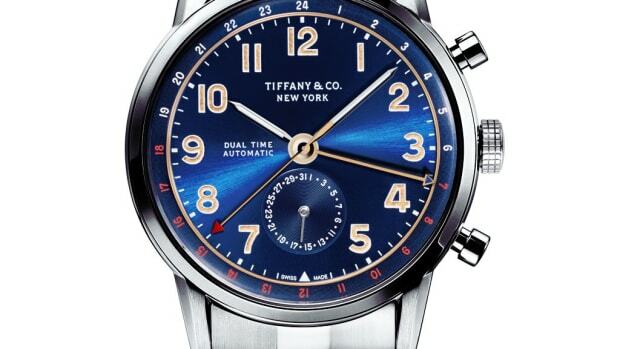 A sophisticated system of complications are elegantly displayed through the center of the dial. This layout features a home and local time window, local AM/PM, season, and day/night home indication. You&apos;ve also got a dedicated local time hand. All of this is powered by their automatic BVL191 movement that features an in-house module that operates the travel complications. 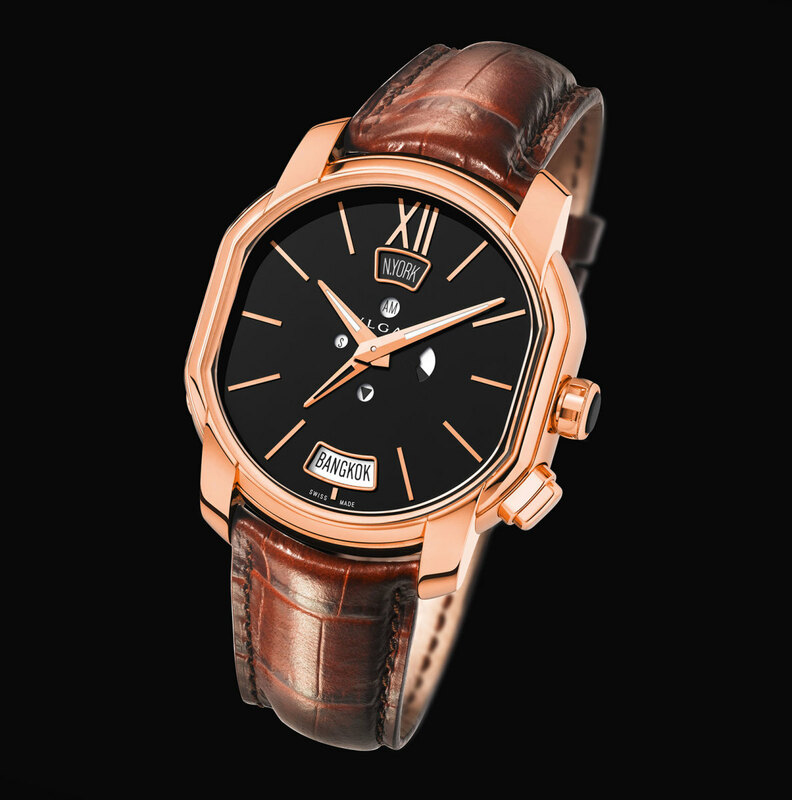 The 45mm watch is available in rose gold with a black or silver dial. 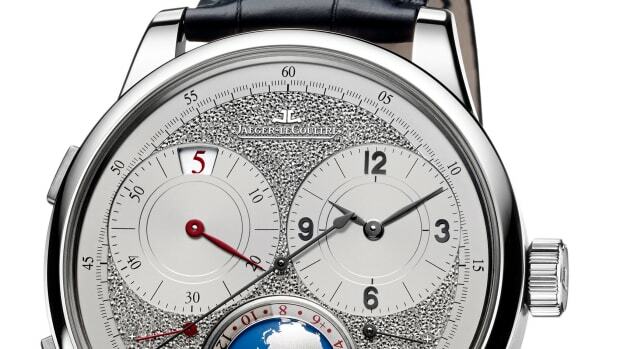 JLC's newest travel watch with a special, hand-engraved dial. 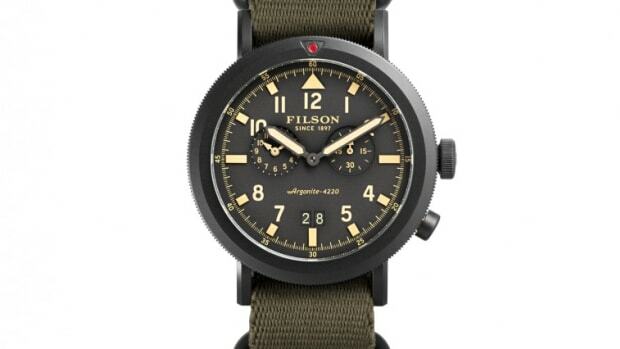 The company adds a rugged twist to the travel watch. The jeweler packs its bags and brings a new travel essential from its CT60 collection.